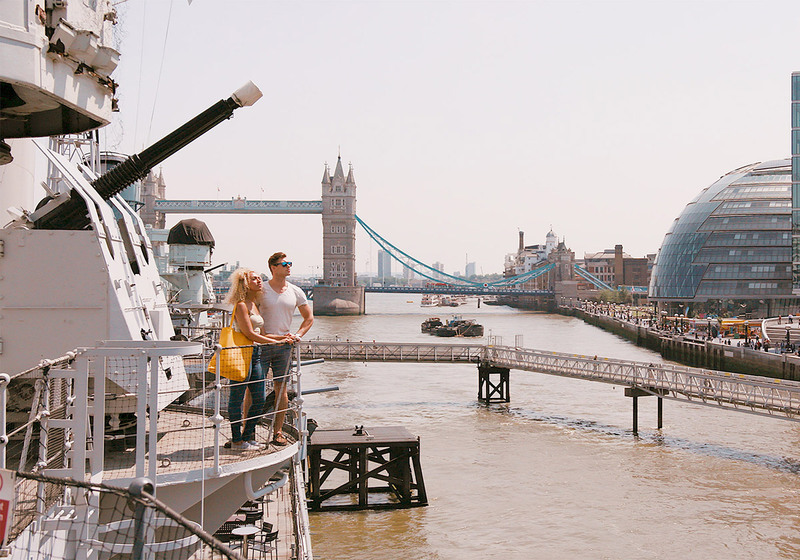 Explore historic warship HMS Belfast to discover what life was like for the crew both on board and at sea. 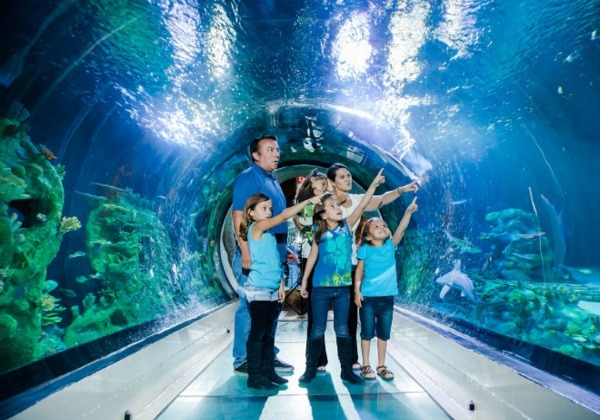 Step into another world with a visit to the London SEA LIFE Aquarium. This excursion will be a favorite London trip for kids, with plenty of thrills to keep everyone in the family entertained. Mingle with James Bond, Katniss Everdeen, and the Queen herself with a single stop. 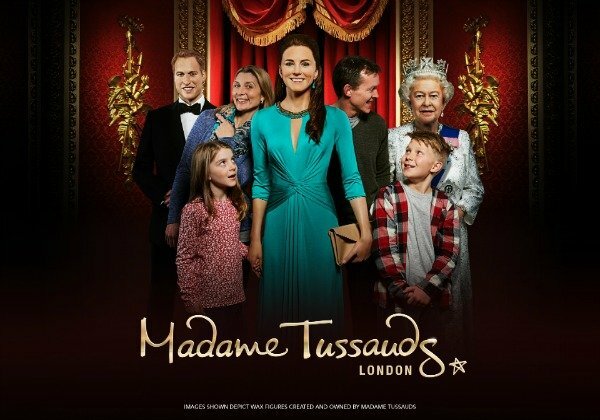 Society's greatest figures come to life in this amazing exhibition that has become an iconic London experience. 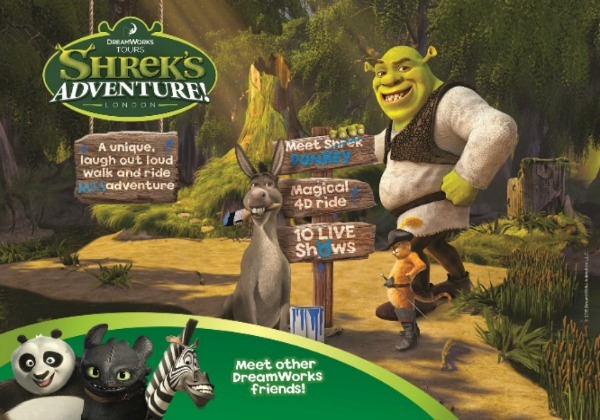 You'll be amazed at how the city of London looks through Shrek's eyes via this magical 4-D DreamWorks Tours which transports passengers to the famed Kingdom of Far Far Away. 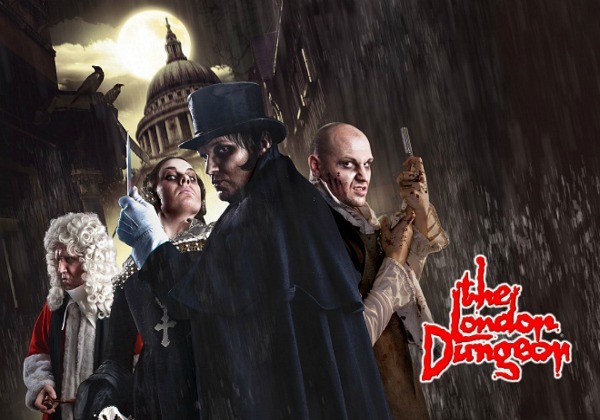 Discover the dark side of London's history and explore the underworld of the city's most notorious criminals, torturous dungeons and grisly executions on this excursion. 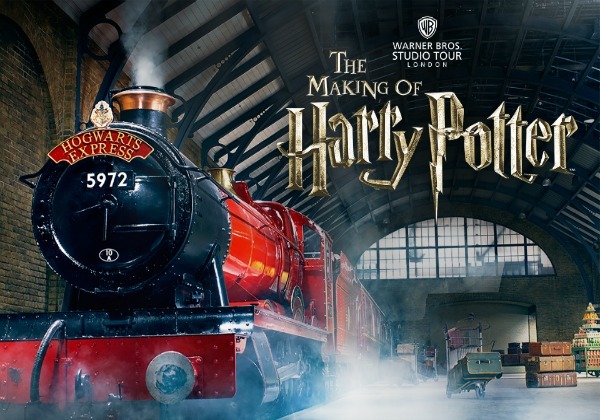 J.K. Rowling fans can enjoy two popular tours in one brilliant day of wizarding fun with The Ultimate Harry Potter Experience. Combining the Harry Potter film locations and Warner Bros. 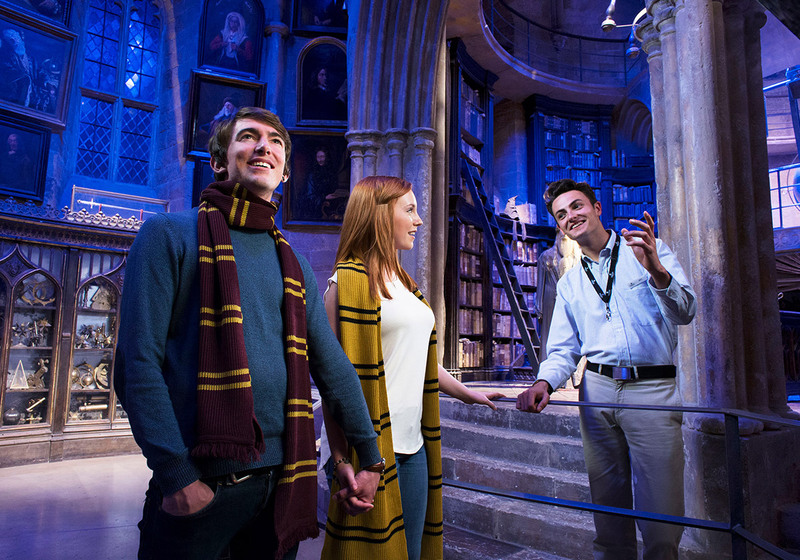 Studio Tour, it's Potter perfection. Take a walk on London's wild side with this adventure that leave the young and young-at-heart captivated. From tigers to butterflies, the London Zoo's 750+ species will impress every guest. From toddlers to teens and tweens, kids of all ages love London. Treat your children to a sightseeing tour of this fabulous city and watch their eyes light up as you pass iconic landmarks like Big Ben, Tower Bridge and the London Eye. Don’t forget to keep an eye out for some of the city’s other famous features, such as red double-decker buses, phone booths and black London cabs. Tours are available on foot, bike, by bus or by boat. Forge memories with the whole family on an unforgettable ride aboard the London Eye. Located on the South Bank of the River Thames, the 443-foot tall Ferris wheel grants you unparalleled views of the city and offers a great opportunity to capture one-of-a-kind family photos that you’ll treasure forever. 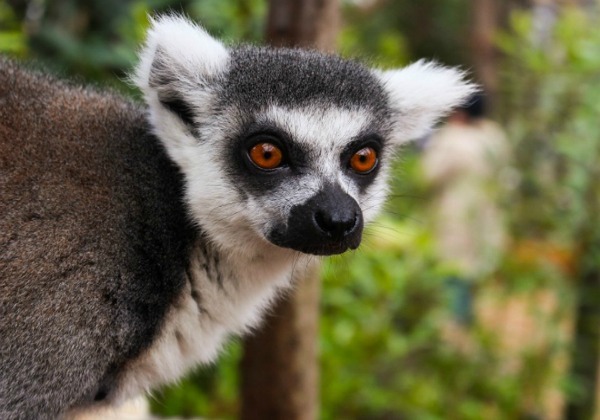 Another kid-friendly favorite is the London Zoo where you can get up close and personal with all kinds of exotic critters. Introduce your kids to history, science and the arts at one of London’s world-class museums. Most of the city’s public museums, including the National Gallery, British Museum and Natural History Museum, offer free admission and welcome visitors of all ages. Pair a museum trip with something a little more whimsical - feed friendly ducks at Regent’s Park, enter a world of kings and queens at the Tower of London or embark on a Harry Potter themed tour through the streets of London. Star attractions like Madame Tussauds and Ripley’s Believe it or Not are also sure to please. If time permits, break away from the big city and get a taste for what the rest of England is like. Spend the day touring famous sites like Stonehenge and Windsor Castle or at family favorite Legoland Windsor. Visiting London with your kids is a very special experience - they grow up fast! There are plenty of great kid-friendly attractions in the city to fill your itinerary with, but try not to pack too much into one day, especially if you’re travelling with younger children. Instead, mix up activities, pencil in some breathing room simply kicking back and soaking up the beauty in Kensington Gardens to enjoy every moment of your time in London. With its medieval castles, fun-filled attractions and links to children's literature, London is the kind of city that appeals to visitors young and old.